Pilgrims Hospice Society is guided by a volunteer Board of Directors. It’s members are entrusted to work collectively, providing leadership and direction to the organization. The assistance of our dedicated and compassionate Board of Directors guides the Hospice’s development and ensures planned growth that helps Pilgrims ease the burden for many families. 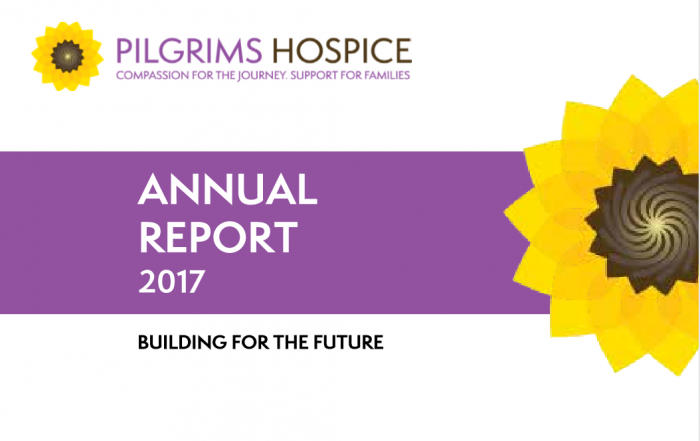 Pilgrims Hospice’s fiscal year runs from January 1 to December 31 each year and our Annual General Meeting usually takes place in the Spring. Pilgrims Hospice Society is a registered charitable organization. Vice Chair, Nick Trovato, M.Eng. P. Eng.